In addition to its achievements on the race track, Lotus have tasted championship success on the world rally stages. 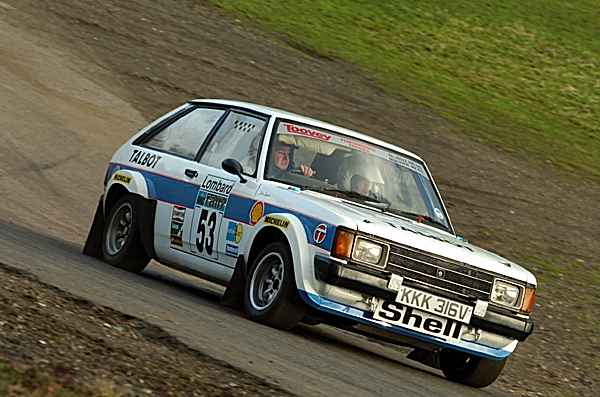 From Jim Clark’s exploits in a Cortina on the RAC Rally, Henri Toivonen’s win on the same event in a Sunbeam, then the 1981 manufacturer’s title, they have an enviable heritage in the forests. You can enjoy sideways action on the Brands Hatch tarmac rally stage from a special viewing area at the festival with many Lotus rally cars expected to attend. If you have a rally Lotus that you would like to run at the festival, then let us know. Entering your car is free of charge – please contact rich@lotrdc.com.